cj Sez: A friend and I joined thousands of bibliophiles who spent last weekend at the fourth annual Mississippi Book Festival in Jackson. If you missed it, you missed a wonderful free event. Yep, it was free. 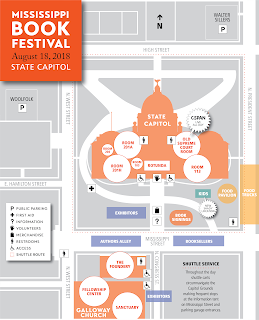 The Festival, a nonprofit founded by literacy advocates, was launched in August 2015 on the State Capitol grounds. The weather prognosticator promised rainstorms for the one-day event. Dark clouds passed overhead during Saturday’s activities and even spit for a few seconds, but not enough to even put up an umbrella. 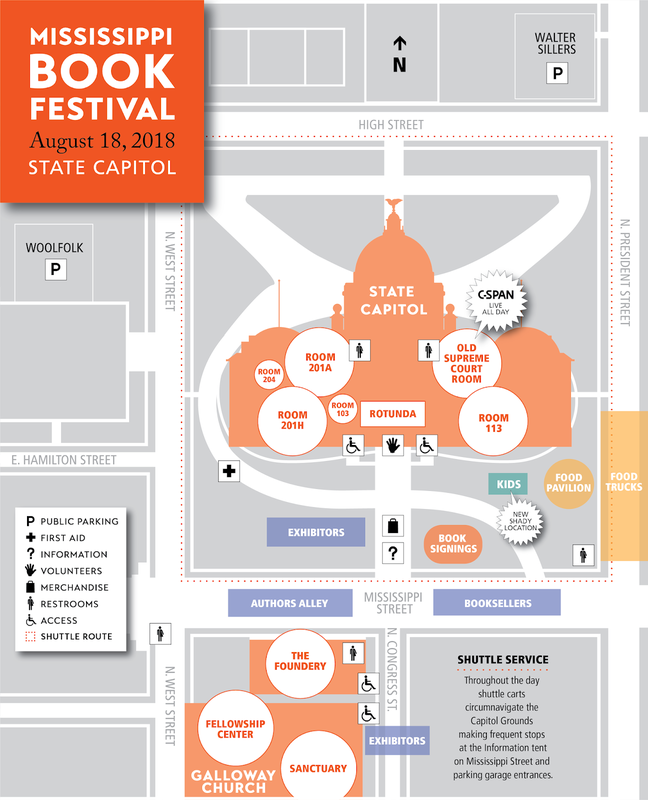 The 90-plus book sellers, signers, and food vendors under tents on the streets would have suffered had the rain materialized, but all the author panels were conducted indoors. ** T. K. Thorne, author of the historical novels, Noah’s Wife and Angels at the Gate, filling in the untold backstories of extraordinary, yet unnamed women—the wives of Noah and Lot. ** Jesmyn Ward, author of Sing, Unburied, Sing, which won the 2017 National Book Award. 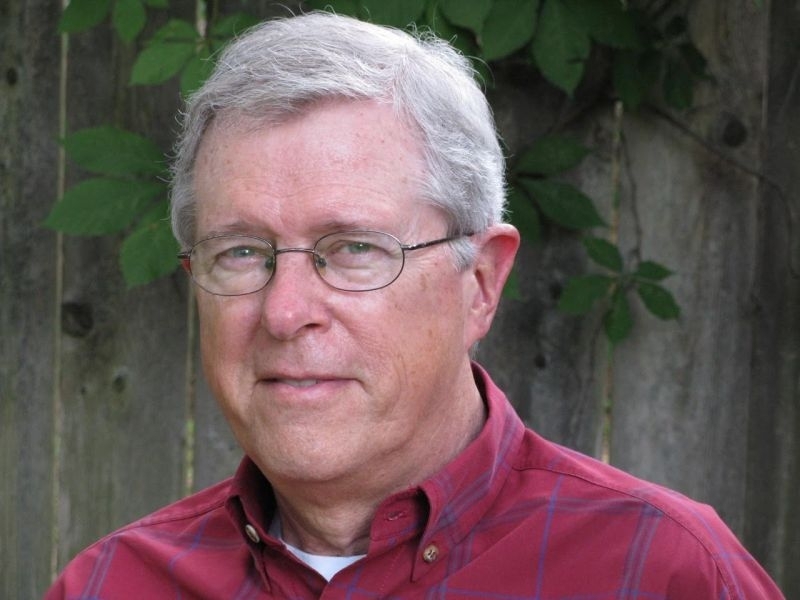 ** Jim Dees, the author of The Statue and the Fury, which won the 2017 Independent Publishers Association’s Bronze award for best non-fiction in the South. ** M.O. 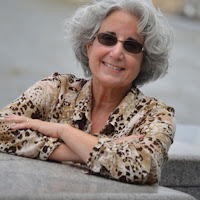 Walsh, who wrote the novel My Sunshine Away, which was a New York Times Bestseller and won the Pat Conroy Book Award for Fiction. ** John Floyd, whose work has appeared in more than 250 different publications. His seventh book, The Barrens, is scheduled for release in late 2018. ** W. Ralph Eubanks, author of Ever Is a Long Time: A Journey Into Mississippi’s Dark Past. His essay “The Past Is Just Another Name for Today” appears in the Southern Writers on Writing anthology. ** Jon Meacham, the Pulitzer Prize-winning presidential historical author, had a conversation with Karl Rove, which had the standing-room-only audience laughing. ** Salman Rushdie (who gave The Welty Lecture). 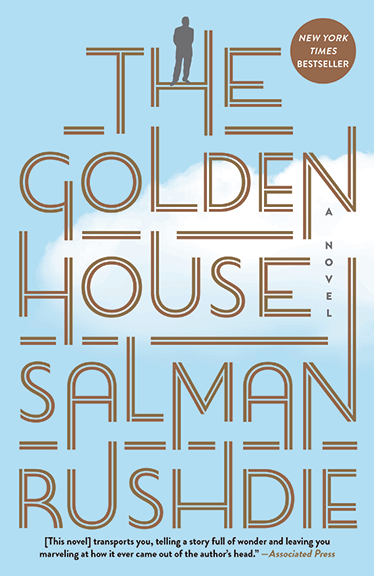 Salman Rushdie is the author of thirteen novels which have been translated into more than forty languages (his newest is The Golden House). He holds honorary doctorates and fellowships at six European and six American universities. Mississippi’s literary lawn party number 5 is already in the works, so Save the Date: August 17, 2019. Have you noticed that the stores are already decorating for Christmas? Amazing, it’s not yet Labor Day. As a retiree I get paid once a month, so when I did the calculations yesterday, I discovered I have only four more paydays until Christmas. That prompted me to buy, wrap, and tag my first gift. Oh, I also started a Christmas list so I could remember what I bought and for whom, else I'll have to again unwrap gifts to remind myself. Have you started your holiday shopping? Books make great gifts, you know...for any occasion. They just keep on giving and giving. Stop by Amazon and pick up copies of DEADLY STAR and CHOOSING CARTER, (to keep me in good standing with Simon&Schuster), and I shall be forever grateful.